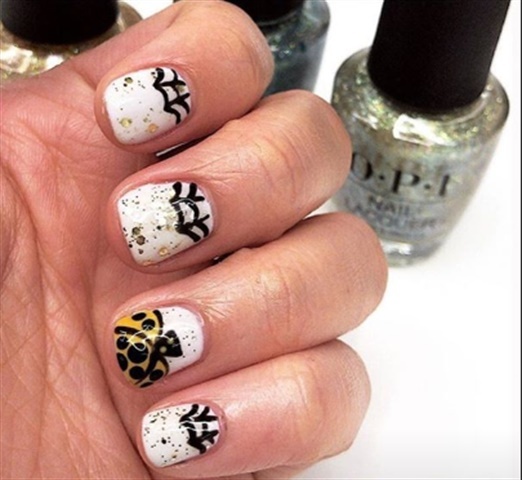 Keep your eyes on OPI’s Instagram for professionals, @opi_professionals! 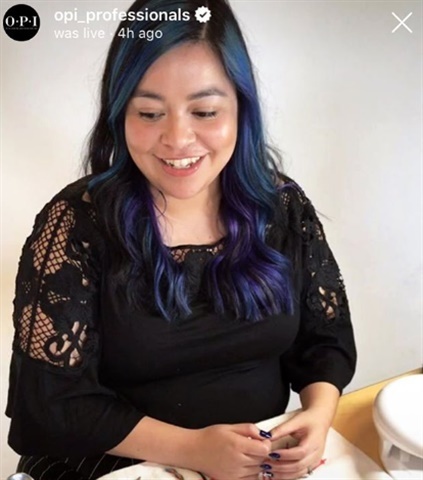 The company will be broadcasting Tech Talks live on Instagram twice a month, demonstrating nail art looks and technical tips for the salon. It’s a great way to get ideas and ask expert nail artists your questions. Recently, OPI education manager Sigourney Nunez (@nailartbysig) demonstrated a fun Halloween-inspired nail art look. Get more knowledge from Sigourney and OPI at NAILS and Modern Salon’s Salon Digital Summit, which will be held November 4-6 in Los Angeles. The event will feature everything you need to know about using digital media to build your business.